18ct. 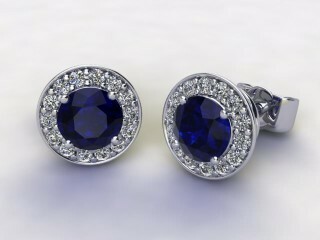 White Gold Blue Sapphire and Diamond Halo Earrings for pierced ears..
18ct. White Gold Chocolate Quartz and Diamond Halo Earrings for pierced ears..
18ct. 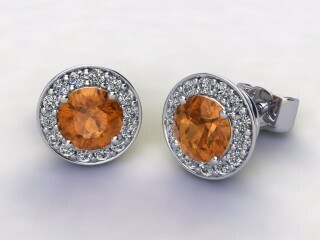 White Gold Golden Citrine and Diamond Halo Earrings for pierced ears..
18ct. 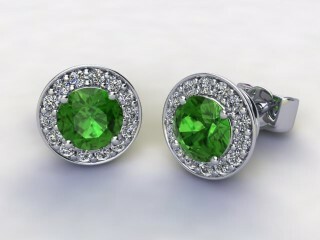 White Gold Green Tourmaline and Diamond Halo Earrings for pierced ears..
18ct. White Gold Iolite and Diamond Halo Earrings for pierced ears..
18ct. White Gold Mozambique Garnet and Diamond Halo Earrings for pierced ears..
18ct. 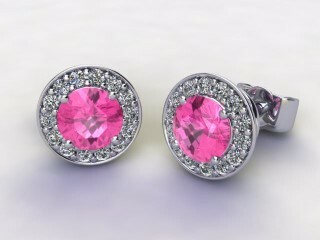 White Gold Pink Tourmaline and Diamond Halo Earrings for pierced ears..
18ct. White Gold Royal Amethyst and Diamond Halo Earrings for pierced ears..
18ct. 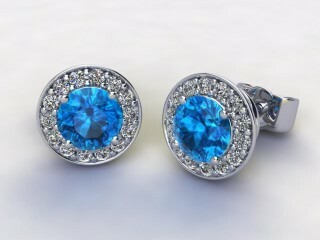 White Gold Sky Blue Topaz and Diamond Halo Earrings for pierced ears..
18ct. 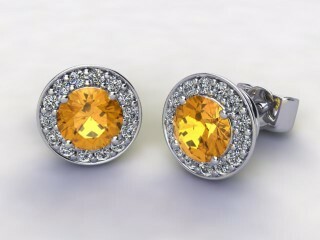 White Gold Yellow Sapphire and Diamond Halo Earrings for pierced ears..